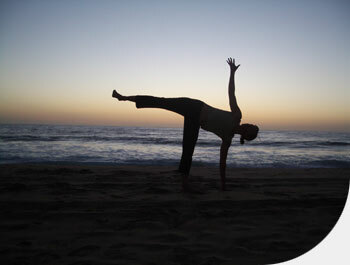 Yogisource.com invites you to extend your yoga practice and explore Karma Yoga. Karma Yoga is selfless service to humanity without any attachments to the outcome. It is the Yoga of action, which purifies the heart. Karma yoga is exemplified in the tradition of feeding the hungry, nursing the aged, clothing the poor and sheltering all in need. Click on the journey that appeals to you to open a new secure window with detailed pricing where you can fill out its registration form.